HELLO EVERYONE IT’S YOUR AUNTY HERE. FAMILY BBQ WILL BE AT MINE THIS YEAR. BRING A PLATE BUT I'M ON A DIET SO PLEASE BE CONSIDERATE. BYO BOOZE AND DURRIES. NO SCABS THIS YEAR THANK YOU. 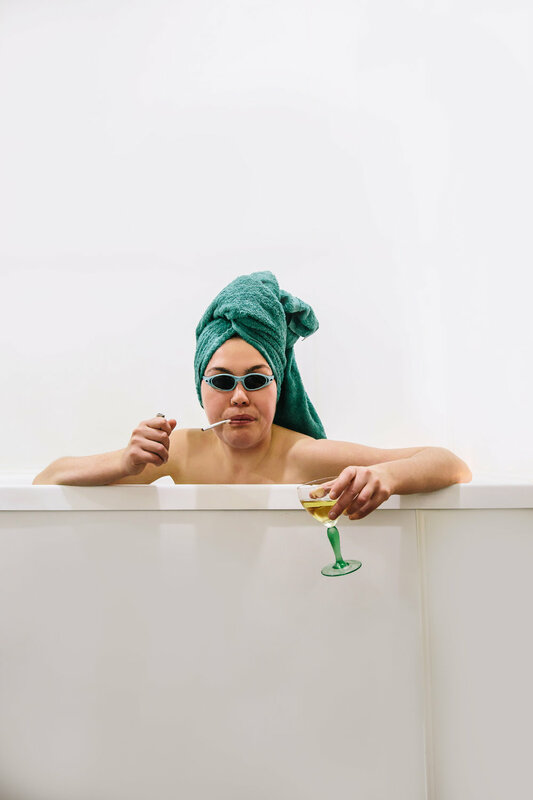 Fresh off sold-out seasons around NZ throughout 2017 & 2018, Johanna Cosgrove immerses you in her award-winning comedy bonanza. This is the family reunion you never knew you wanted or needed - a one- woman tornado is an homage to the Aunties we love and love to hate.